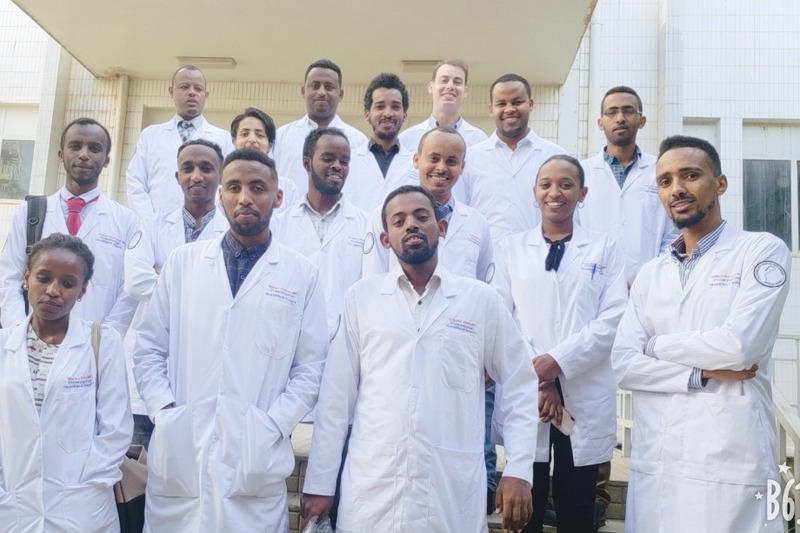 For those of you who know us and have been following our story this year, please consider taking the opportunity to help these Ethiopian physicians. For those of you who don't know our story, I encourage you to read a couple of posts from our blog. 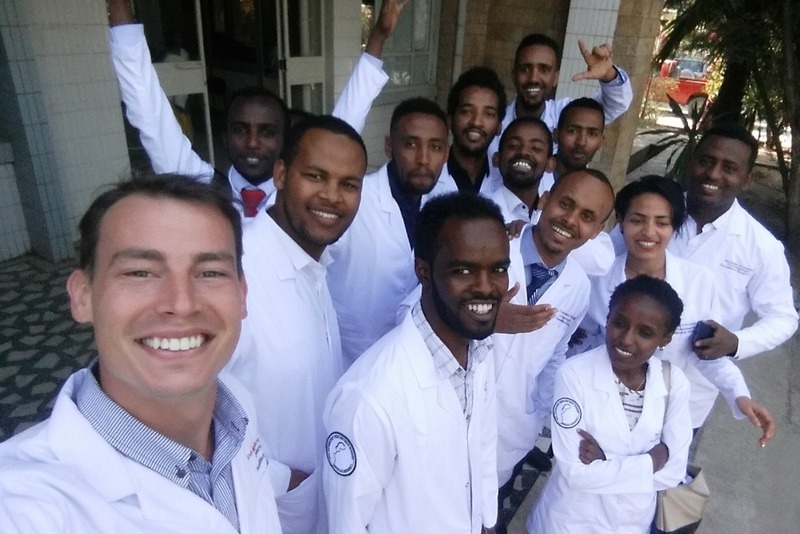 I am an American pediatric otolaryngologist who has moved to Mekelle, Ethiopia to help create a strong, academic and self-sustainable otolaryngology residency program. After all the incredible and persistent hard work, four of our senior residents and one attending have been invited to present their research at the Combined Otolaryngology Spring Meetings (COSM) in the United States during the first week of May 2019. As one of the most prestigious meetings in our field, this is the opportunity of a lifetime. 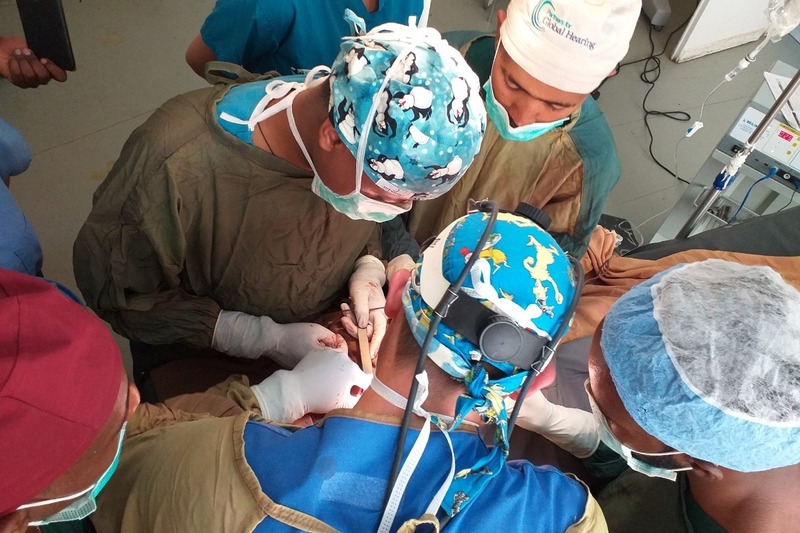 In addition to lecture and hands-on learning with the latest evidence and surgical techniques, our residents will become connected to a global network of head and neck surgeons that can help advance their budding careers. As you can imagine, the funds needed to physically get these 5 stellar Ethiopian surgeons to America is daunting. Passports ($100/person), Visas ($150/person), flights (~$1500/person at best), conference fees (~$200/person) and room and board (~1200/person for the week) combine to create a sum unattainable by traditional means. Although we are applying for international travel grants, we still anticipate a large monetary gap even if we are fortunate enough to win the funds. We are appealing to you to help bridge this gap and help our team have the opportunity to experience perhaps the most powerful learning opportunity of their careers. Every cent will be used for this goal. If we are lucky and overshoot our goal, we will keep the money as a scholarship towards future educational opportunities for the next year of residents. None of the money will be used towards my travel or expenses, but only towards the Ethiopian physicians. Please share this with friends and family and help us get the word out! We all thank you for your consideration and we hope to see you in the US! The good news is that Yilkal (the chairman of the department) was able to get a visa and will be joining me in the states. Because the particular mission of the fundraiser has failed, I offer a full refund of your donations. However, if you would like to leave your donations in our hands, they will be readily used. 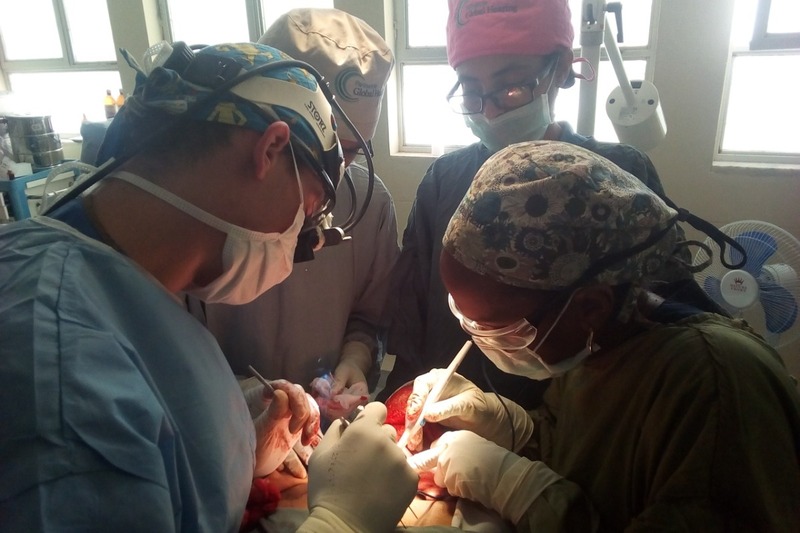 We are still a developing department and many things are yet to be purchased including safety glasses for all residents, vital instrumentation for surgery, textbooks, and simulation equipment. Not to mention, that it is now my new goal to find an international meeting other than the US and submit new research there. So, travel funds will be important again soon. Nevertheless, I encourage you to reach out to me via email if you would like your donation returned. I will not hesitate to do so.